Here are a few movies on my tenative “To Be Watched” movie list for 2018. Any you want to see? What did I miss? 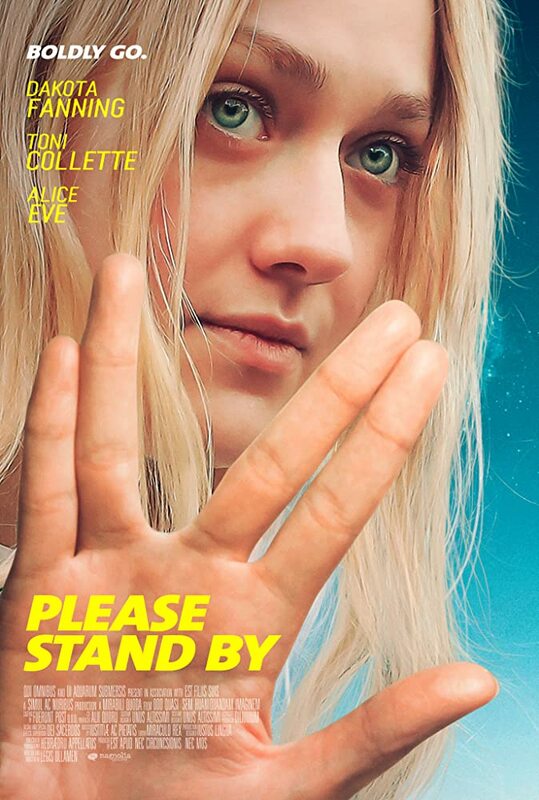 Please Stand By (1/26)-Dakota Fanning plays a young autistic woman who runs away to submit her manuscript to a “Star Trek” writing competition. God Particle (2/2)-Don’t know much except sounds like it is the next the Cloverfield series. 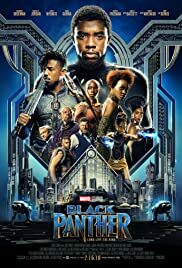 Black Panther (2/16)-I believe I will enjoy this. Annihilation (2/23)-Read this book. 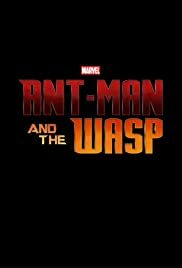 Enjoyed the mystery, but hopefully, the movie will explain what the heck was going on. Isle of Dogs (3/23)-Wes Anderson, Stop Motion Animation, ’nuff said? A Wrinkle in Time (3/9)-One of my favorite books as a kid. 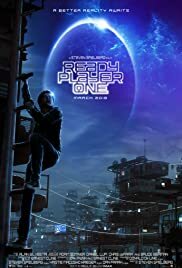 Ready Player One (3/30)-One of my favorite books as an adult. A Quiet Place (4/6)-Directed by John Krasinski. A family living on a farm hides from a supernatural evil attracted to sound by avoiding making sound and communicating in sign language. 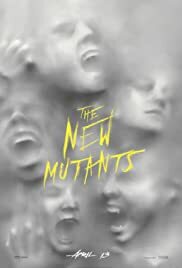 X-Men: The New Mutants (4/13)-That poster looks neat. 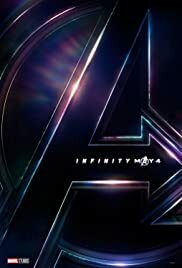 Avengers: Infinity War (5/4)-Every superhero ever in a movie together. Solo: A Star Wars Story (5/25)-Trying not to hear too much about this, but sure seems like it might be a cluster. The Incredibles 2 (6/15)-Been too long since the last one. Jurassic World: Fallen Kingdom (6/22)-Doesn’t seem like it is has been long enough since the last one. 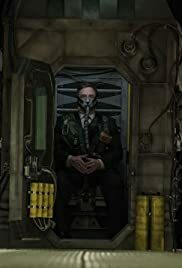 Captive State (8/17)- The occupation of Chicago by an extra-terrestrial force AND it has John Goodman. Venom (10/5)-Tom Hardy as Eddie Brock. I like it. Bad Times at the El Royale (10/5)-Just keeping my eye on this…too early to tell. 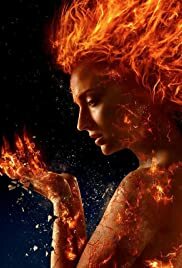 X-Men: Dark Phoenix (9/2)-Can never have too many X-men movies, right? Right? Mortal Engines (12/14)-Post-apocalyptic steampunk world where entire cities have been mounted on wheels. Okay you have my attention. Aquaman (12/21)-I am keeping an open mind.